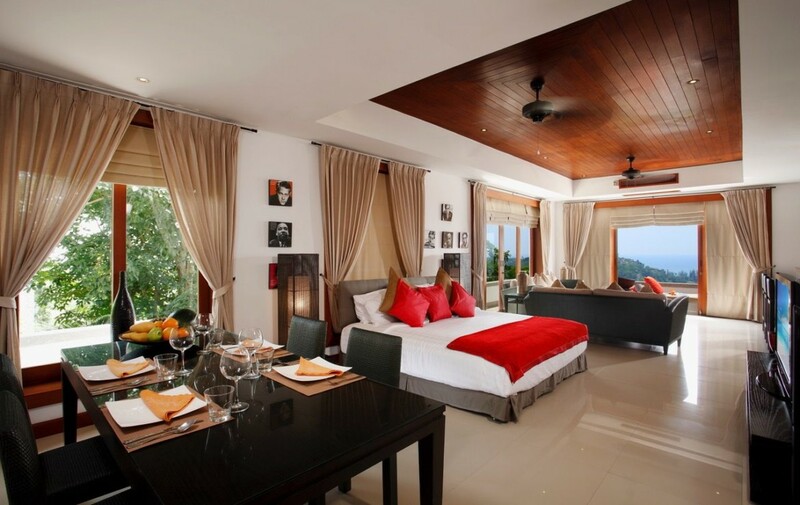 Guests who stay in Villa are discerning travellers who value quality service and are receptive to new ideas and emerging trends. 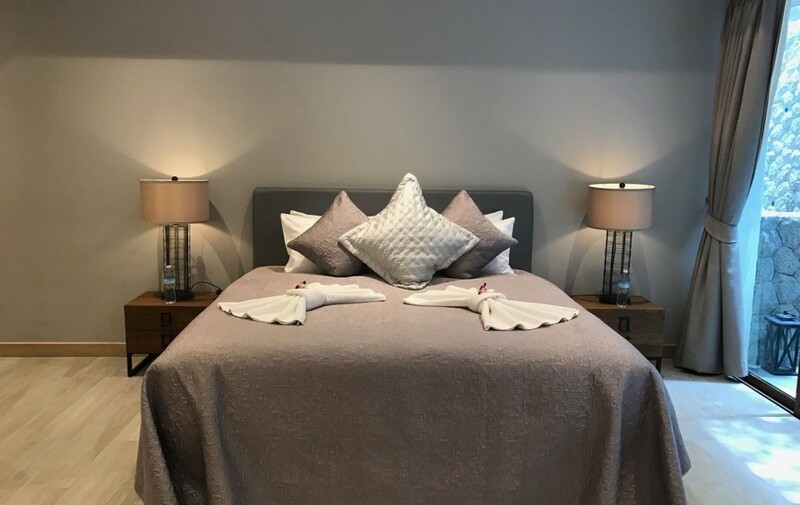 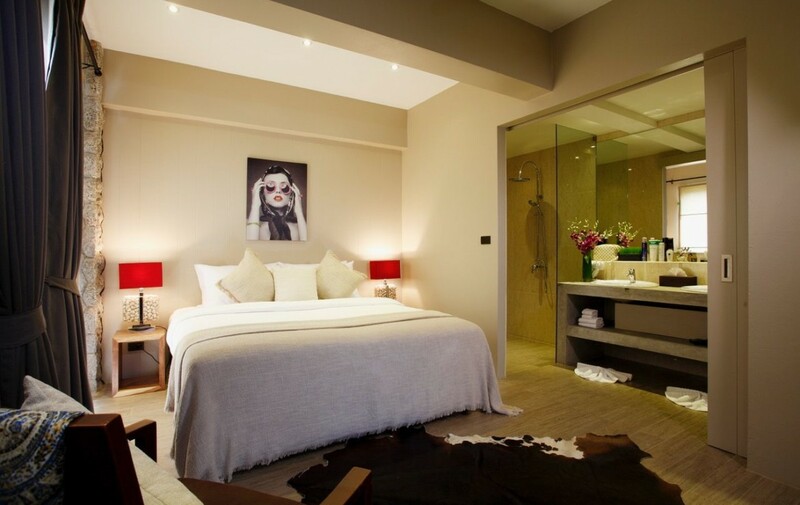 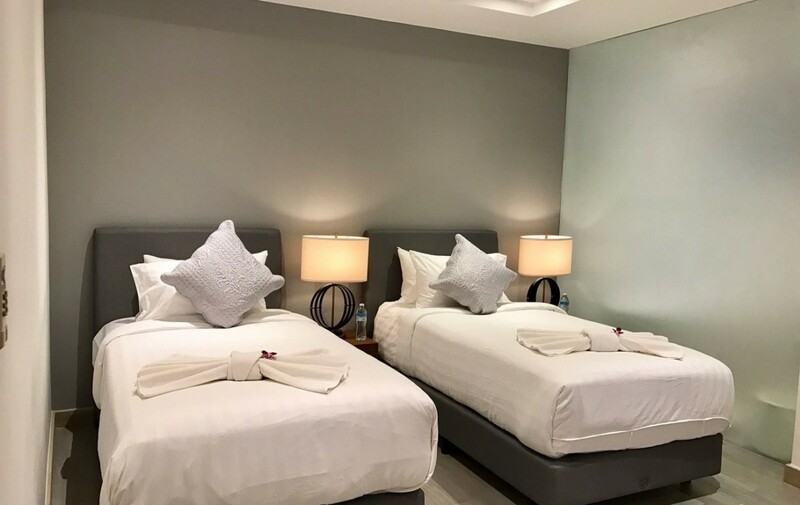 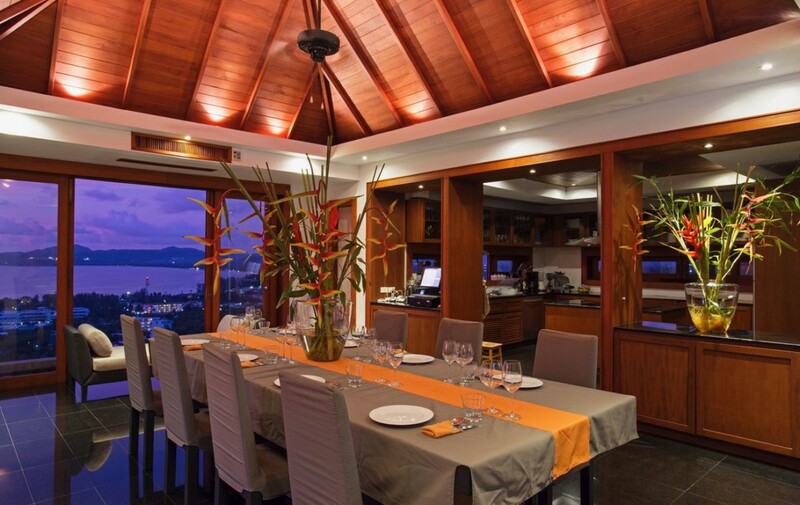 To ensure the utmost in customer satisfaction, and a memorable holiday experience, this portfolio is modeled on providing exclusive properties which are enhanced by our unique personal approach to service. 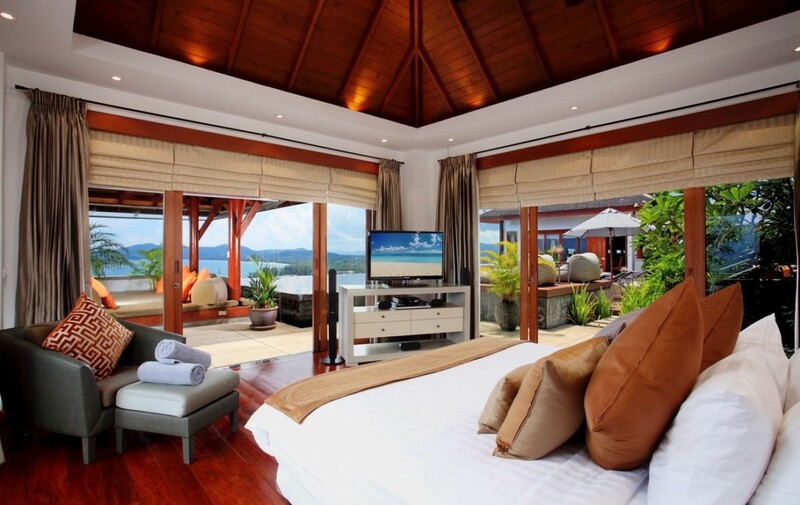 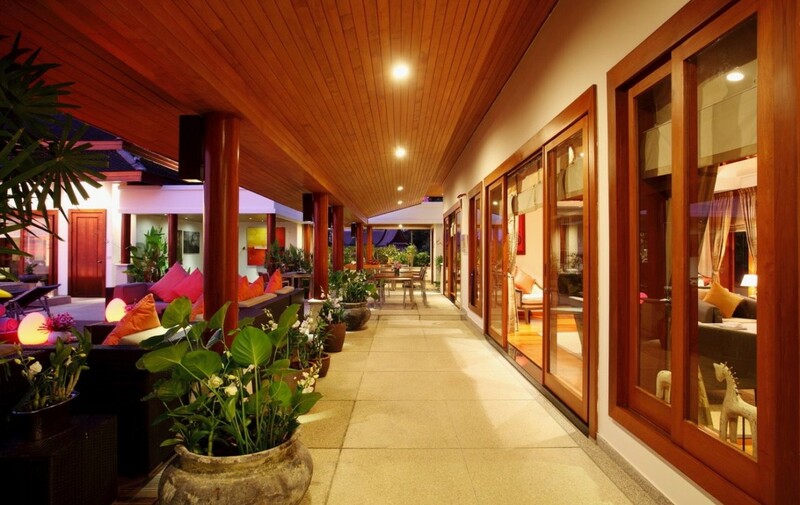 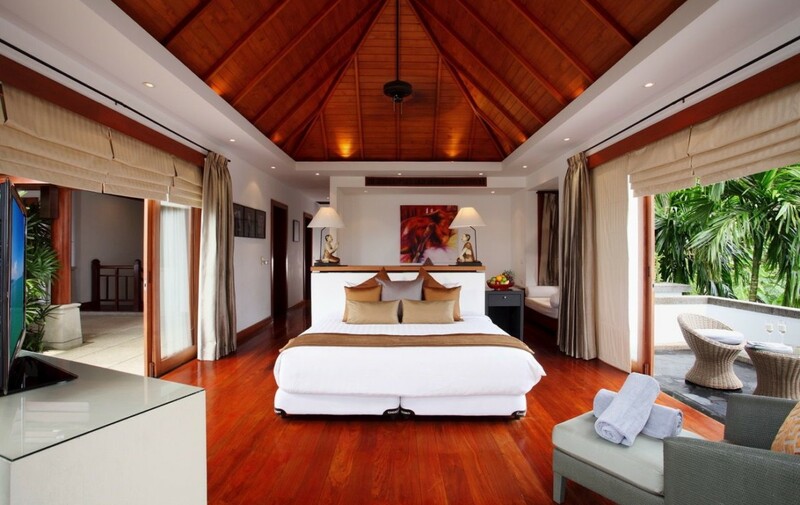 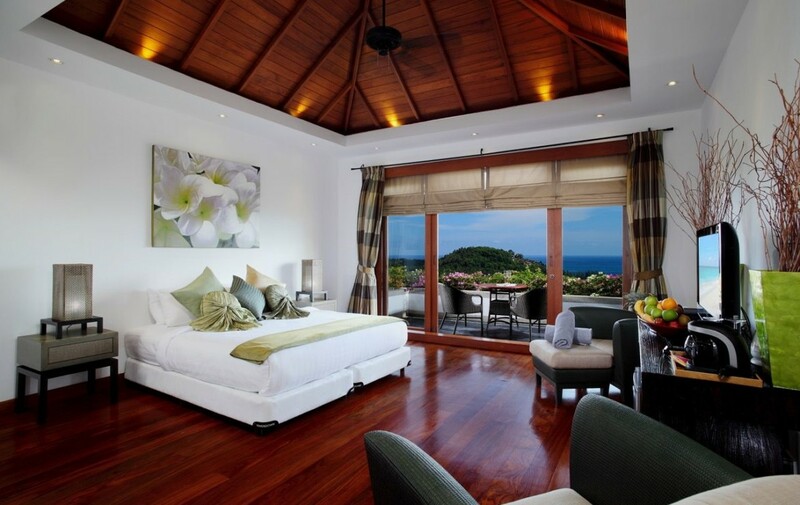 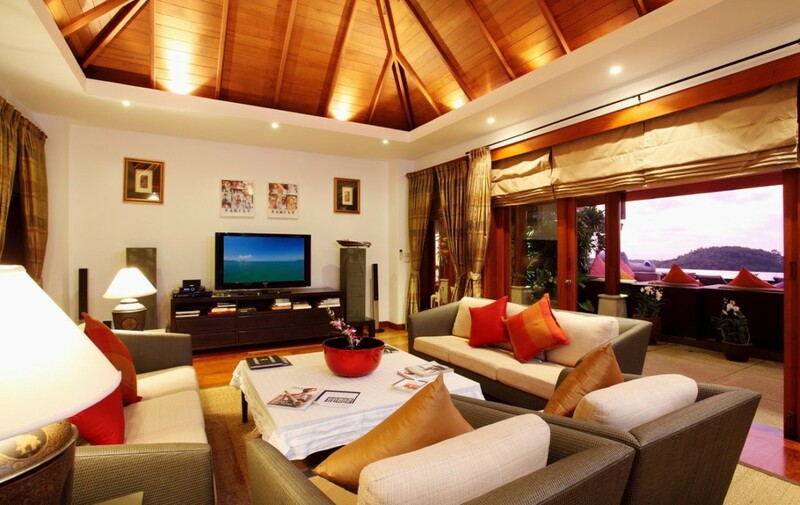 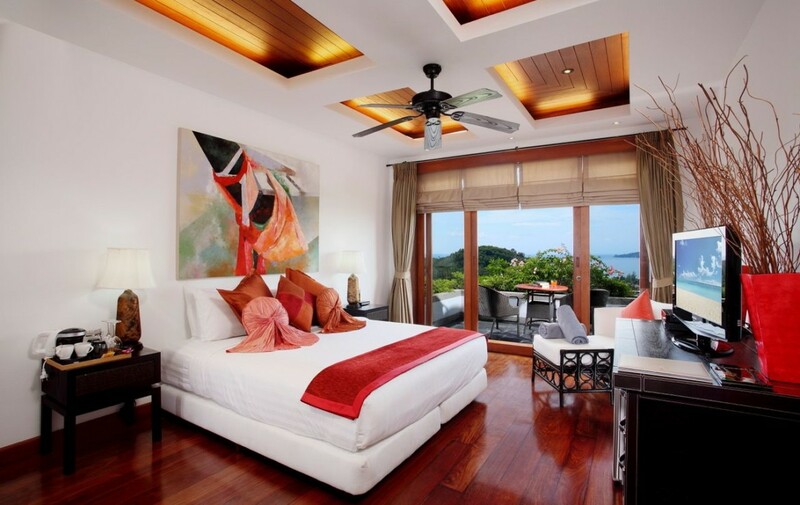 Welcome to the finest selection of a private luxury villa on the tropical Thai island of Phuket. 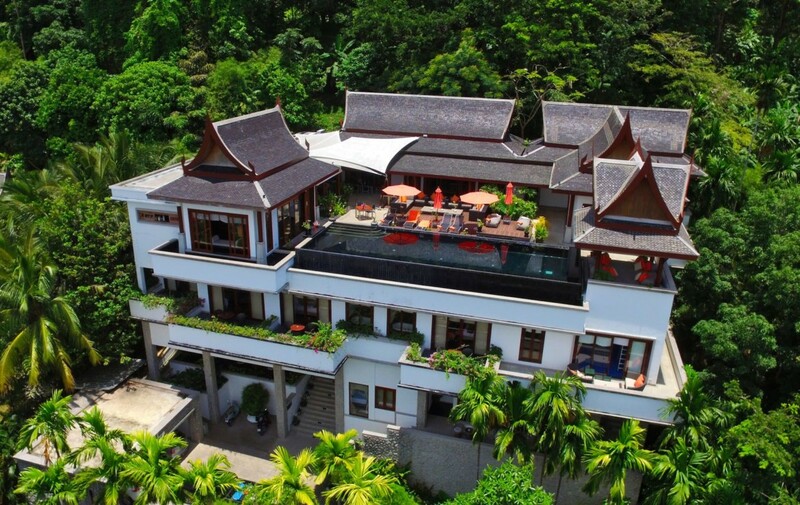 Villa is located on Surin Hill within a prestigious private estate with 180 degree stunning views over Surin, Bangtao and the West Coast of Phuket. 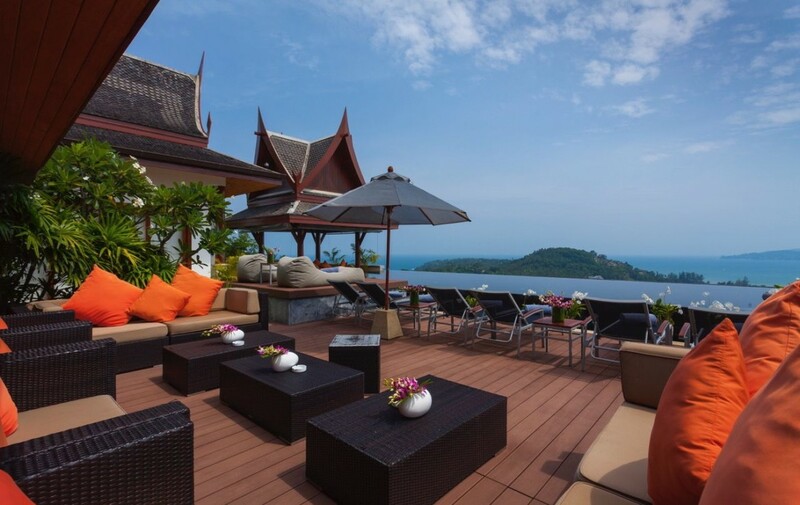 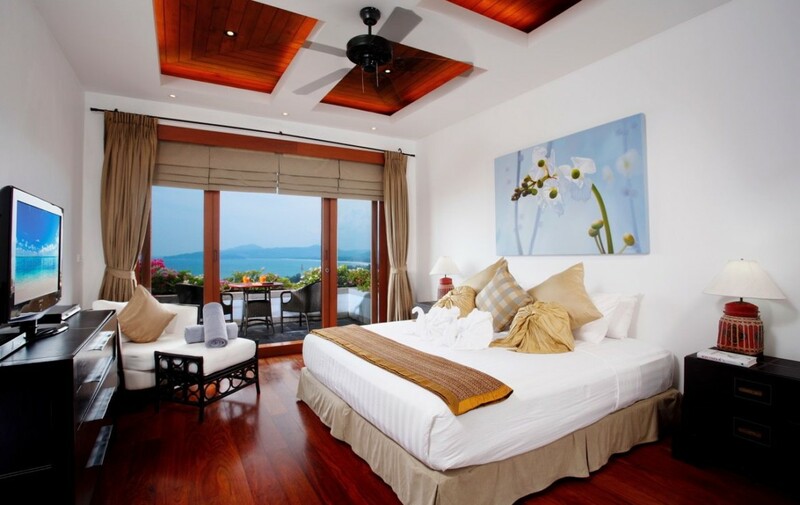 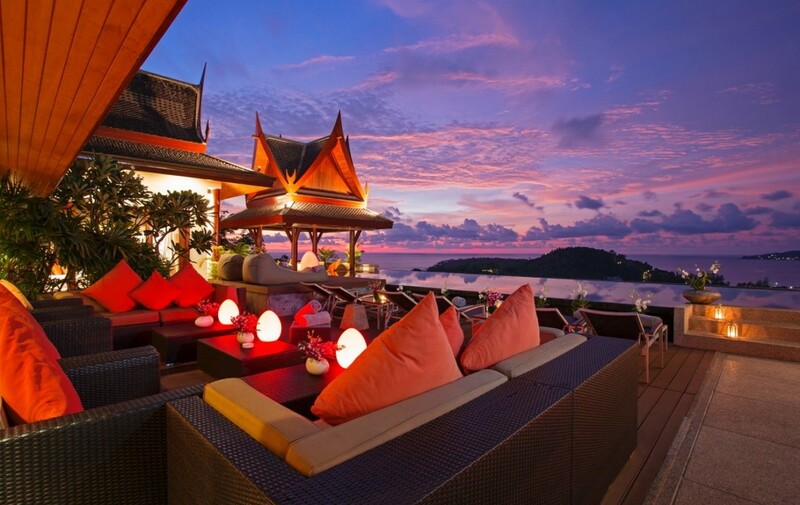 The Villa stands high above the bay, facing north and west stunning sun sets out over the Andaman Sea. 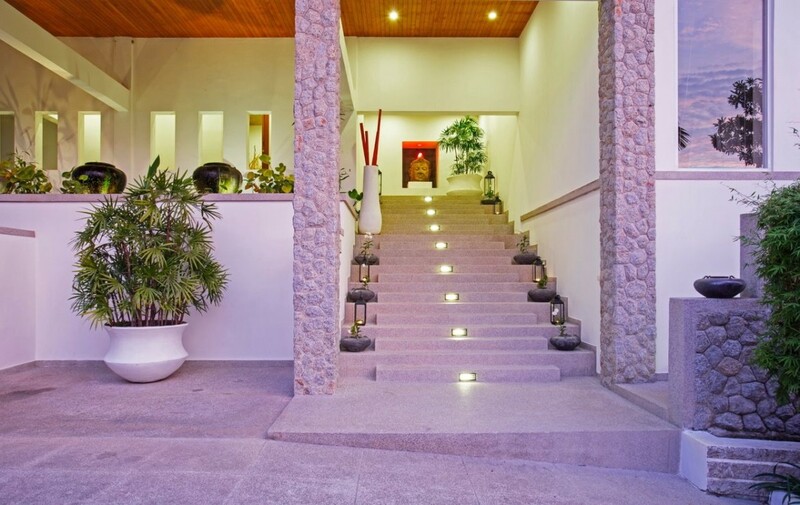 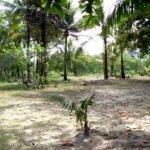 Within walking distance from beaches, restaurants, boutiques and bank.